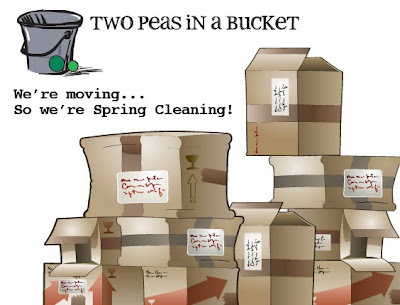 Two Peas is moving...which means lots of product on SALE! PLUS, right now they are offering FREE SHIPPING on all orders of at least $30 through May 1, 2011. Of course, the $30 minimum much be met with physical product (digital supplies do not qualify). All you have to do is use code SMSFF9.